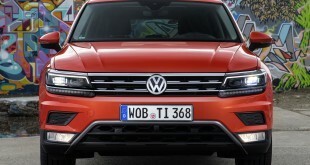 The concept car can be seen as the beginning of a broad SUV offensive. 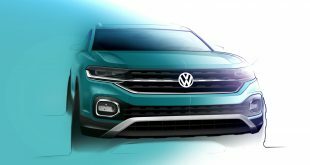 With this vehicle, Volkswagen gives a realistic perspective on a completely new model series and at the same time on the future production model. 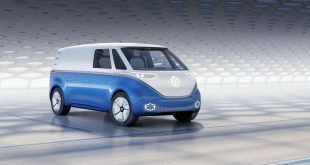 Its operating concept features hardly any switches, creating a conceptual bridge to the BUDD-e, which amazed an international audience at the CES in Las Vegas. 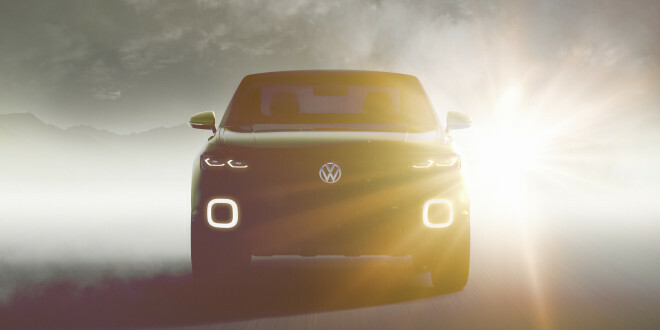 It’s no secret that VW wants for some time now to enter the small crossover scene, giving us concepts like the Taigun and the T-ROC, and the latest one appears to be near-production ready. 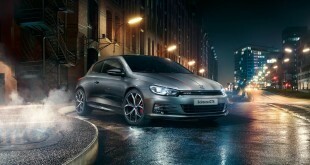 It will make it’s public debut at the Geneva Motor Show in a couple of weeks time.